Other key findings featured in the report include: over one in two (53 per cent) said their service supports people with mental health problems well, as opposed to around one in three (34 per cent) in 2015; almost two in three (65 per cent) said they were aware of what support was available to them to help them manage their mental health, compared to less than one in two (46 per cent) in 2015; and nearly three in five (59 per cent) of survey respondents felt that attitudes towards mental health at their organisation were changing for the better. The 2019 research from over 5000 respondents across police, fire, ambulance and search and rescue services also found: less than one in two (45 per cent) reported having good or very good mental health, compared to over one in two (53 per cent) in 2015; just over one in five (21 per cent) reported having poor or very poor mental health, compared to around one in seven (14 per cent) in 2015; and excessive workload is still the most frequently cited cause of poor mental health among respondents, with trauma moving up from fifth place in 2015 to second place in 2019. Commenting on the findings, Paul Farmer, Chief Executive of Mind, said, “We’re grateful to have received funding to deliver this exciting and pioneering programme over the last few years. 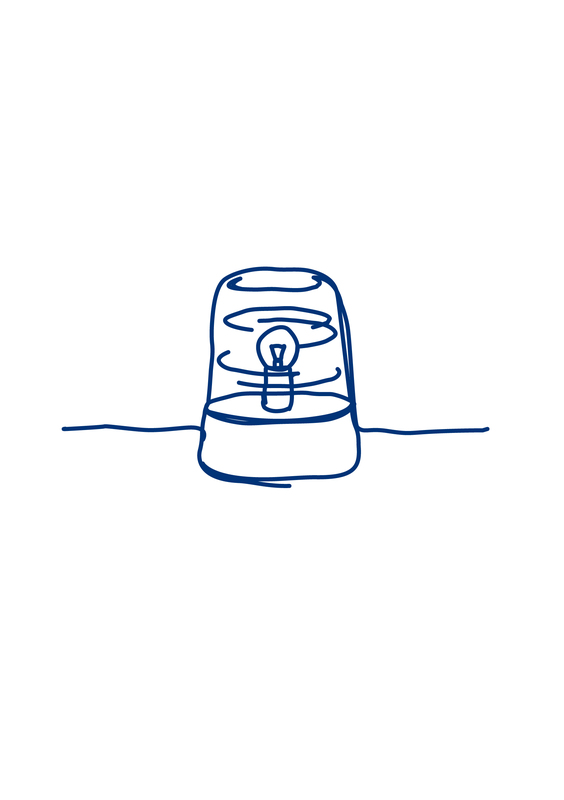 We’re pleased to see the positive impact that it’s had on our hard-working 999 staff and volunteers, especially when it comes to opening up about mental health at work. The data is available within a report on key learning and recommendations from the programme, launched at an event in London on 21 March. 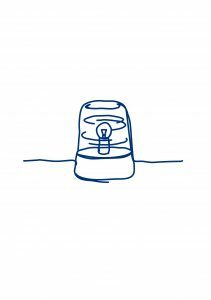 The report also highlights the impact the Blue Light Programme has had over the last four years when it comes to promoting good mental health across the emergency services.